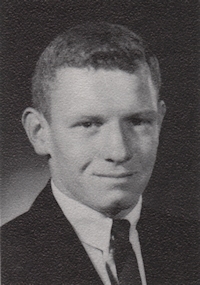 Obituary – Hirschman, Raymond “Ray” Noel « Perry High School Alumni Association, Inc.
﻿Baseball 62-65, Basketball 62-65, Football 62-65, Home Room Vice-Pres 62-63, Letterman 64-65. Ray was born in Stillwater, Oklahoma to Leo and Pearl Hirschman on August 24, 1947. Ray’s family home was in Sumner, Oklahoma. He attended Perry Junior and Senior High School where he pursued his love of baseball. Ray graduated in 1965 and went on to attend the University of Central Oklahoma. He was a member of the Acacia Fraternity and served four years in the National Guard. In 1969, Ray became the proud father to his only son, David Hirschman. Ray worked in sales for many years, but most recently worked as a pool technician before retiring in 2014. In January of 2015, Raymond married his wife Linda. 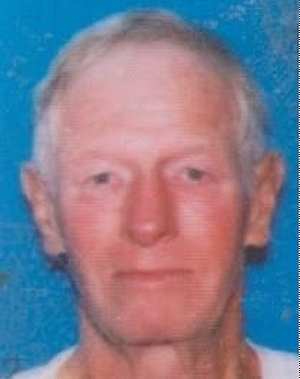 He was an active member at Bridgeview United Methodist Church. Ray loved his family, friends, fishing and baseball. Ray is preceded in death by his parents, Leo and Pearl Hirschman. He is survived by his wife Linda; Linda’s children, Michael and Angela, and her grandchildren, Tyler and his wife Kelly, Danny Joe, Ashley, Nathan and Brandon; son David Hirschman, wife Elke and their children Tamera and Andrew; brother Walter Hirschman, wife Nancy and their children Jay and Christine; and many other dear and loving friends and family, all of whom will miss him dearly.